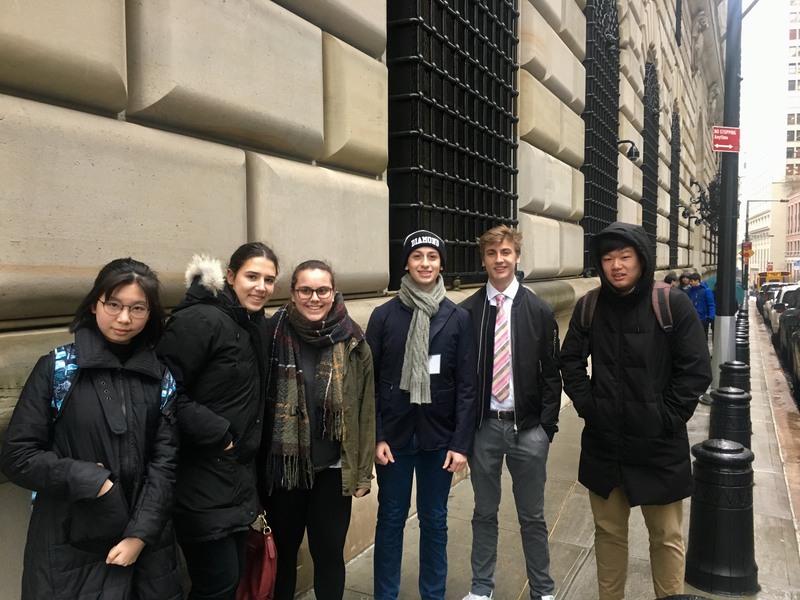 Two weeks ago six BASIS Independent Brooklyn students travelled to the Federal Reserve Bank of New York in downtown Manhattan for an orientation on the High School Fed Challenge. Eva (Class of 2019), Ethan ('21), Lily ('19), Josh ('21), Elizabeth ('21), and Billy ('21) make up the BASIS Independent Brooklyn Fed team led by faculty advisor Mr. Thacker. The students listened to a variety of speakers, including a former competitor who now works for the Federal Reserve Bank often referred to as “the Fed." The goal of the High School Fed Challenge is to teach students valuable skills, not only in economics but also in presenting their findings in persuasive, public speaking and being able to answer questions in real time. Students learned how to give various presentations and what was expected of them in the competition. Students were taught how to read and analyze economic graphs such as GDP graphs, unemployment graphs, etc. In the competition participating students will be expected to analyze current real-world economic situations and problems and to propose a fiscally responsible solution for them. They will face a panel of judges as well as Q&A session and will have to justify their choices and proposals. The first round of the competition will take place on March 13 and 14 and the semi-finals and finals will be held April 17. Stay tuned for updates on our team’s progress through this competition. 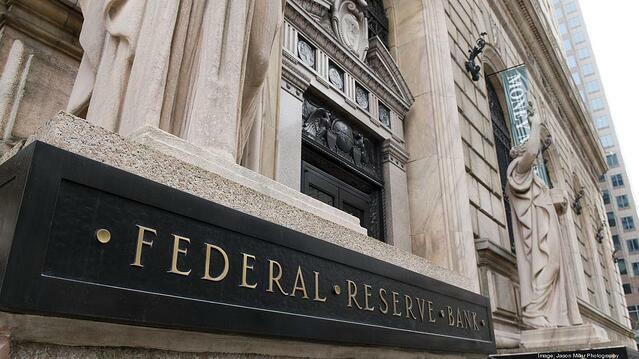 The Fed is the central bank of the United States whose responsibilities include maintaining a stable financial system in the United States as well as working to maximize employment. It primarily achieves this by controlling the rate of interest it pays banks to hold cash. The lower the interest rate, the more incentive banks have to lend money to businesses and people. The current interest rate is 1.25% having risen from a low of 0.25% in 2015. This rate also determines what banks charge for mortgages and pays on deposits and CDs. It’s not accurate to say the Fed prints money, the printing presses belong to the United States Treasury, but the Fed determines the supply of money in the economy. For more information, visit the High School Fed Challenge.